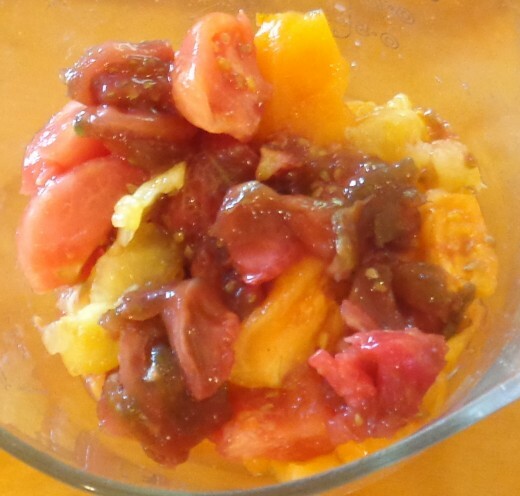 This sauce is best made in the summertime when fresh high quality tomatoes can be readily found at farmer's markets and growing in many home gardens. It is not a traditional red sauce, but rather a quick sauce flavored with garlic and best served with fresh basil on top. 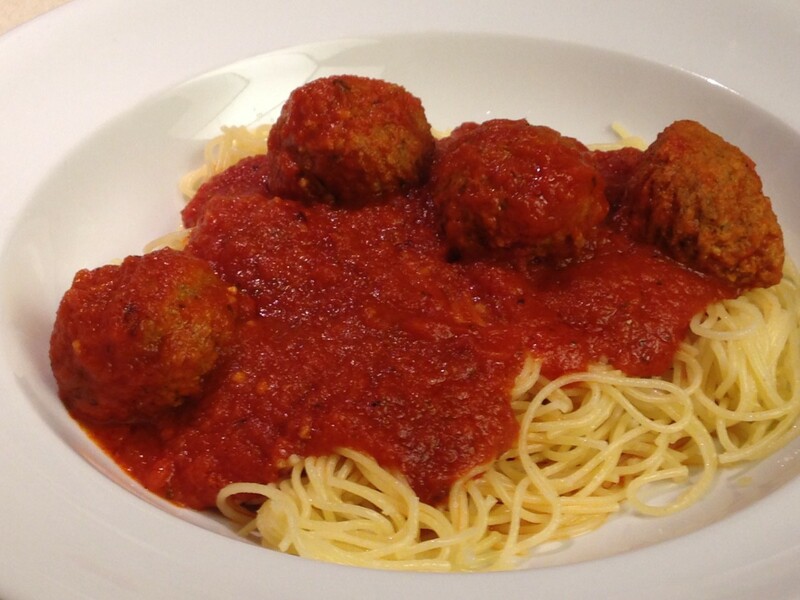 The concept of this sauce was passed down from a Roman Italian who immigrated to New York in the 1950s. Whether or not it is a traditional Italian method of cooking tomatoes for pasta is unknown, but cooking vegetables in this manner, especially green leafy vegetables, is not uncommon in Italy. 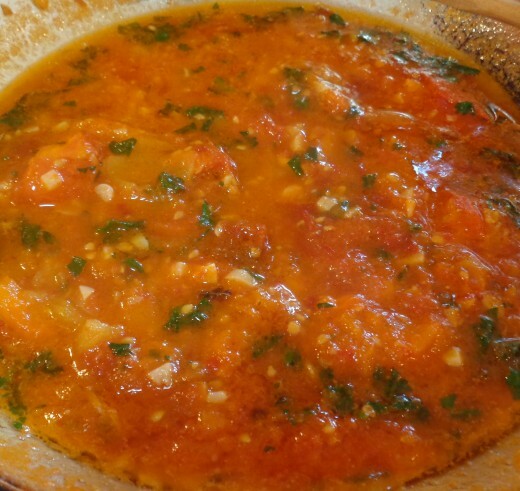 You will need about 5 to 7 tomatoes and can use 3 to 5 cloves of garlic to make this sauce. Core and peel tomatoes (optional) and cut into chunks or wedges. 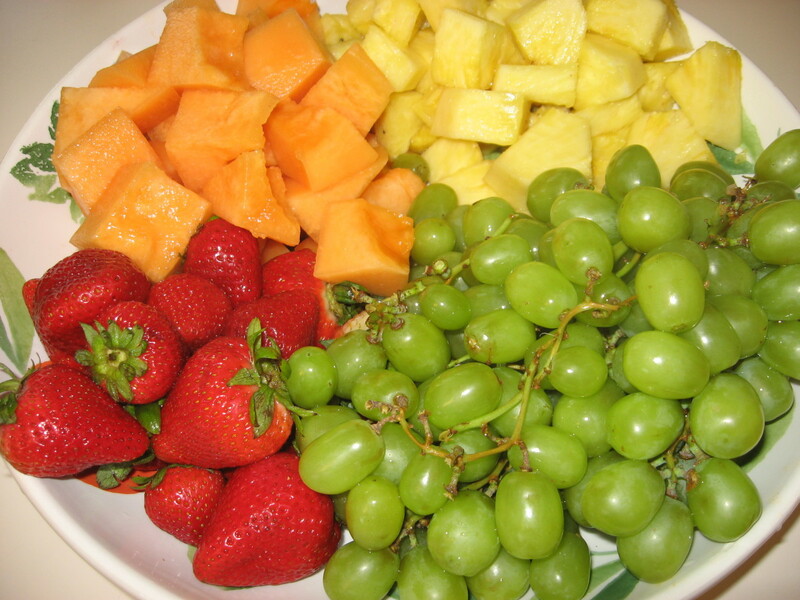 Put cut tomatoes in a bowl and set aside. Peel and chop the cloves of garlic. 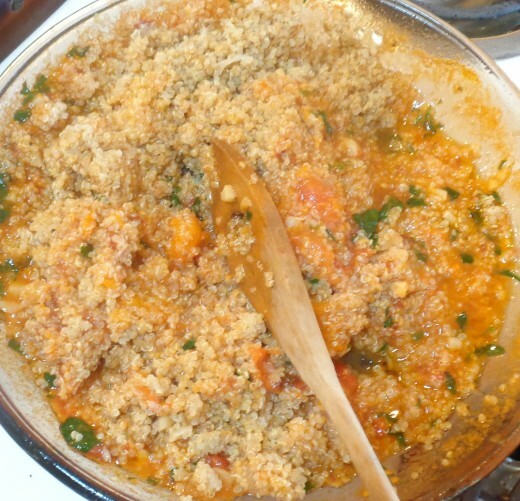 Quinoa being stirred in to fresh tomato sauce. Cover the bottom layer of a frying pan with a thin layer of olive oil. 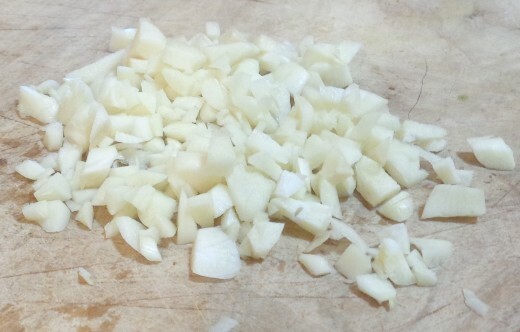 Add the chopped garlic and cook over medium heat, or slightly higher. Stir garlic continuously until some of the garlic starts to turn a light golden brown color. Once you notice the garlic starting to brown, you carefully add all of the tomatoes and stir. The amount of time you let the tomatoes cook is variable. If you want a runnier sauce with more whole tomato flavor, do not cook the sauce for more than a few minutes. 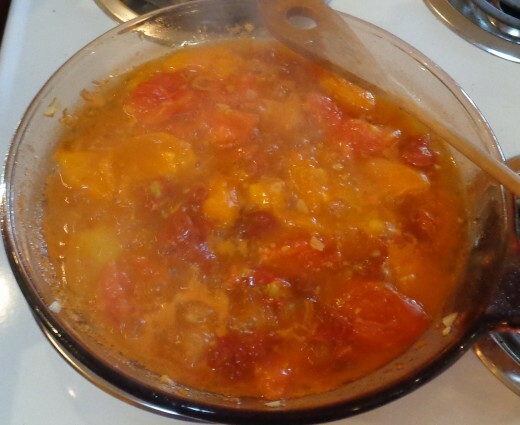 For a slightly thicker sauce, cook the tomatoes until the chunks start breaking down and some of the juices evaporate. Optional step: During the cooking process, chop a small handful of fresh parsley, and add the parsley to the tomato sauce towards the end of cooking. When sauce is done, remove from heat. If you are serving with pasta, you may need to use a bigger pot to mix the sauce into the pasta. For quinoa, rice, and other grains, stir them into the sauce until mixed well, or just serve the grain with the sauce on top to be mixed at the table. There are three ways to add the basil: you can 1) add broken or cut up pieces of fresh basil leaves to the sauce prior to stirring, 2) add them after mixing the sauce with the pasta or grain and stir again, or 3) sprinkle small pieces of fresh basil leaves over the top layer of the finished dish just prior to serving. 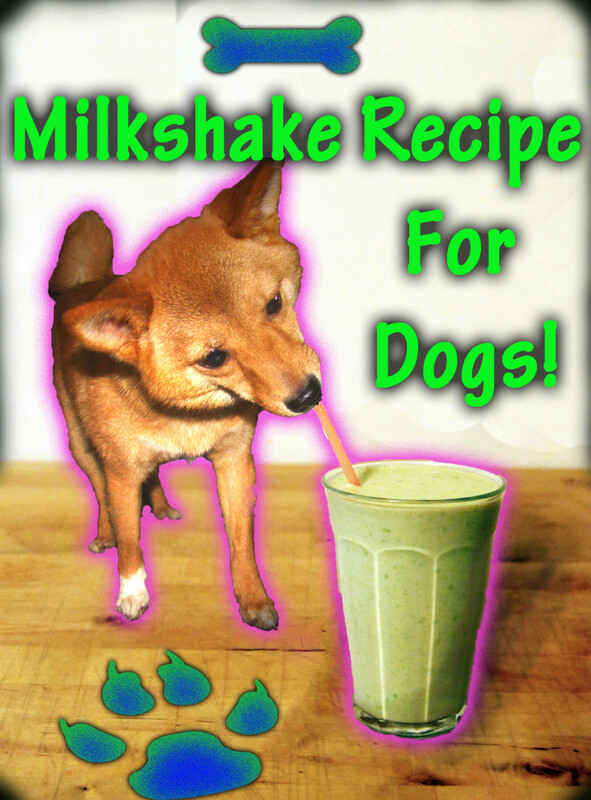 By adding the basil leaves at the end, the color of the leaves remain bright green, and the basil flavor is preserved. 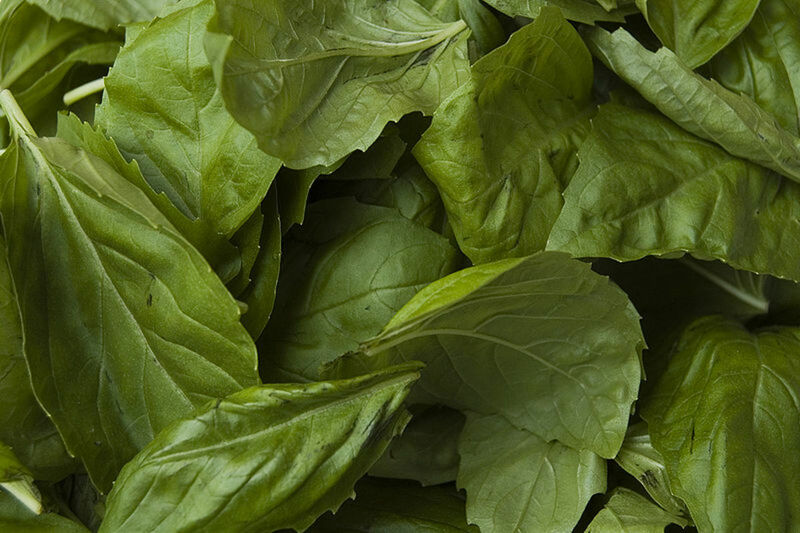 Basil leaves can often become dull or blacken as they cook and lose much of their flavor. If the flavor of fresh basil is too potent for you, you can add it to the sauce towards the end of cooking to let it cook slightly and blend the flavors more. When adding the tomatoes, the oil may splatter for a second, so be careful not to burn yourself. Do not burn the garlic, for this will make your sauce bitter. 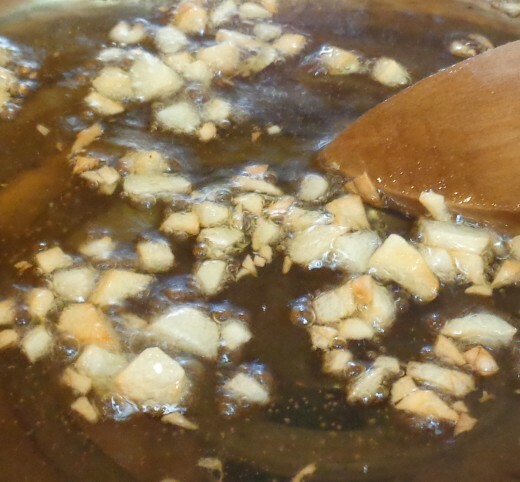 If you are apprehensive of the garlic flavor (which gives the sauce a distinct, tasty flavor), make the sauce with just one or two cloves the first time. 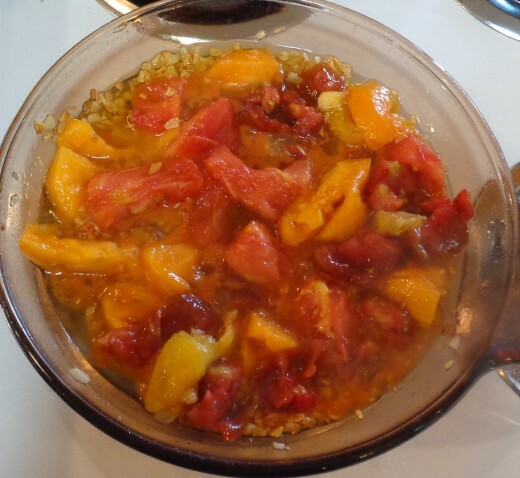 Usually plum tomatoes, also known as paste tomatoes, are used to make this sauce, but I use whatever tomatoes are available with good results. The Italian lady who passed down this recipe would only cook the tomatoes for a couple of minutes, and would serve the tomatoes still chunky on top of pasta. Though this sauce is best served on pasta, the most recent batch I made was served with some leftover quinoa that I had. The first bite seemed a bit off, perhaps because I am so used to having it on pasta, but the following bites were thoroughly enjoyed. If you are a fan of Mediterranean-influenced cooking, then you will probably enjoy the savory flavor of this easily prepared sauce. For anyone who does not often eat vegetables and has never cooked with garlic, these flavors may be new to your palate, but chances are you will enjoy them! I have been fortunate enough to have visited Italy and dine in some of their homes and wonderful restaurants. In one such restaurant, on the outskirts of Rome, there were amusing photos on the wall from an old Italian movie that was likely made during or just after the last World War. Some photos depicted American soldiers eating and thoroughly enjoying the Italian cuisine they had been exposed to (such as pasta), and other photos showed Italian soldiers trying to be "cool" by eating traditional American foods (such as breakfast cereal). The Italian soldiers realized that it wasn't worth being cool, and eventually went back to their old ways of eating, but apparently the American soldiers were hooked, and continued eating this way until they returned home. This movie was obviously a comedy poking fun at the differences between the two cultures. If anyone is familiar with this movie, and would like to share the title and more details, please leave a comment below. I would love to hear it! 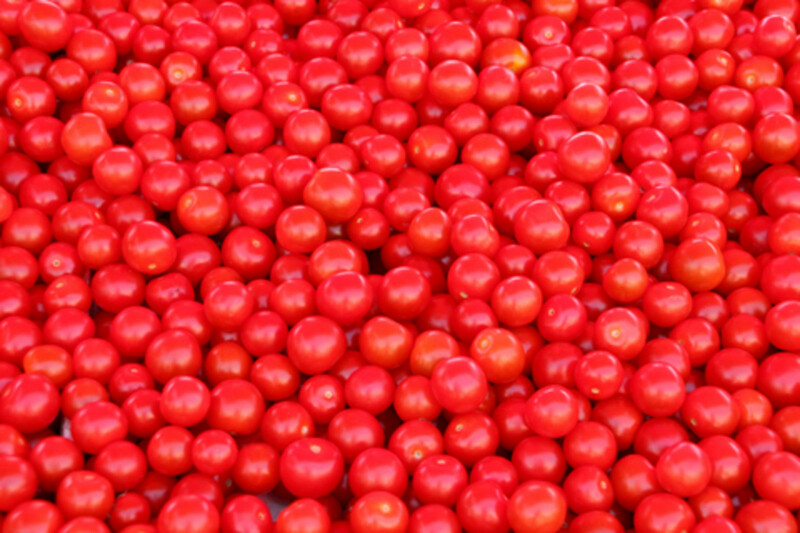 Italian Cherry Tomato Sauce Recipe for Pasta; Garlic with Spaghetti, and Onion with Fettucine! Thank you for your comment! 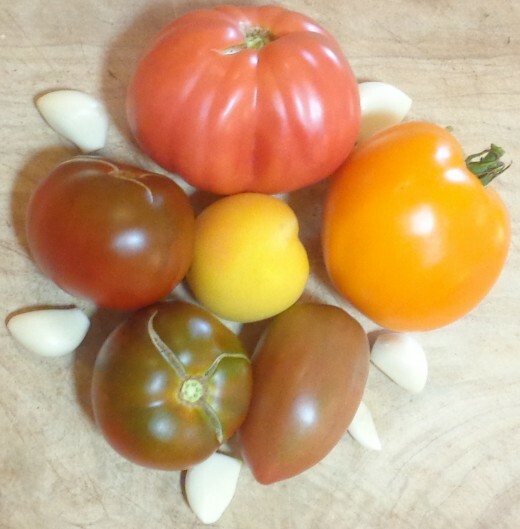 You can thank the Italians for this idea, who have probably been mixing tomatoes and garlic for as long as they have had tomatoes.